Let us know your ideal selling price and we will take care of the whole entire sale process. 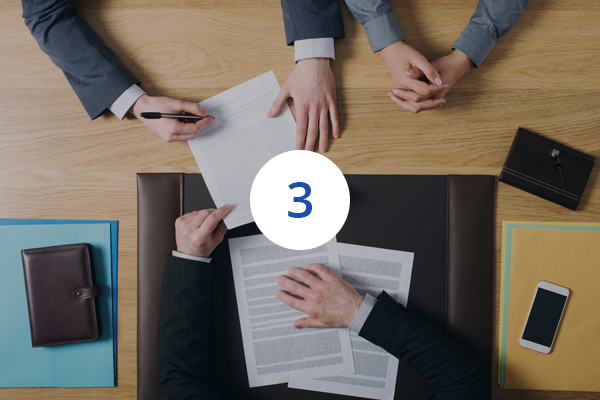 Save the hassle of negotiations and processing of time-consuming transfer documentations. Leave the job to us and have a peace of mind. 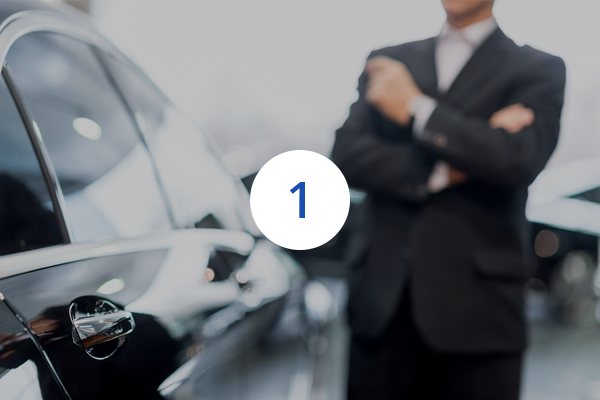 We aim to provide you the most fastest, secure and easiest selling experience. With Trust Motoring, the hunt to sell your car has finally come to a satisfying end. 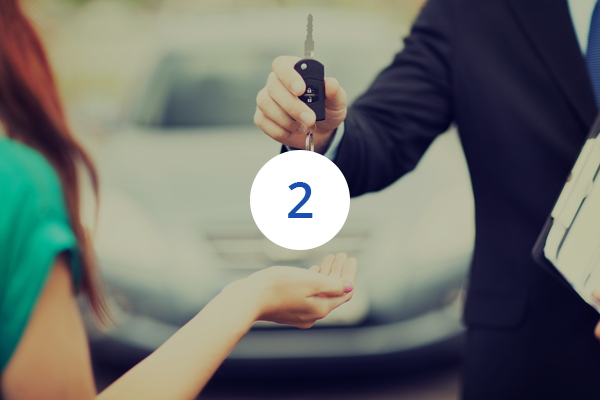 Bring your car to us and let us know your ideal selling price. After selling price is agreed upon,We will begin to market and look for interested buyer. Once car is sold at the requested price range, we will assist you with all the documentations. You get paid and bring the cash home.